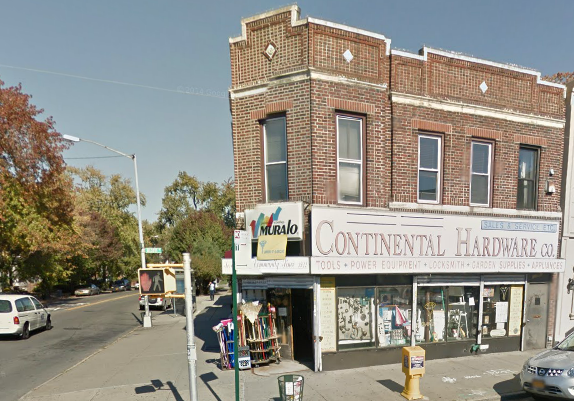 Queens Business News | » Continental Hardware Co.
Continental Hardware has been serving the Forest Hills community since 1922. Continental services all of your hardware needs especially the making of multi-lock keys. They strive to give you the best service throughout the community.